If there was any household chore that I disliked the most it was washing dishes, I did analyse 🤔 the cause & it’s not disliking the task but rather it’s the dishwashing detergent / liquid that I hated… It would really irritate my hands. Though we have a helper to wash the dishes – there were many problems like at times she doesn’t turn up. Though the helper cleans the dishes I rinse them with water 💦 before usage for the fear that if there s any detergent particles they might enter our body, but I really don’t like rinsing the crockery, glass & cutlery before using as I like them being dry and can’t use them directly either 😐 so end up hand washing them. And I wouldn’t let anyone else do my LO’s bottles n dishes until he was 1yr old. I used to wash everything with chickpea flour <add a little water and make a paste, and use it instead of detergent> and then sterilise in hot water which was a very time consuming task to do on a daily basis and after every meal! 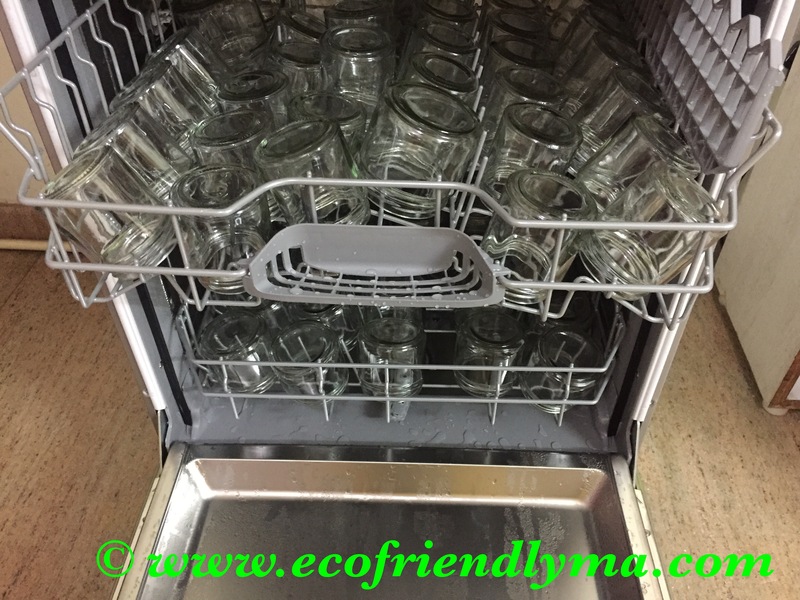 The dishwasher detergent – its full of chemicals and not pocket friendly too. 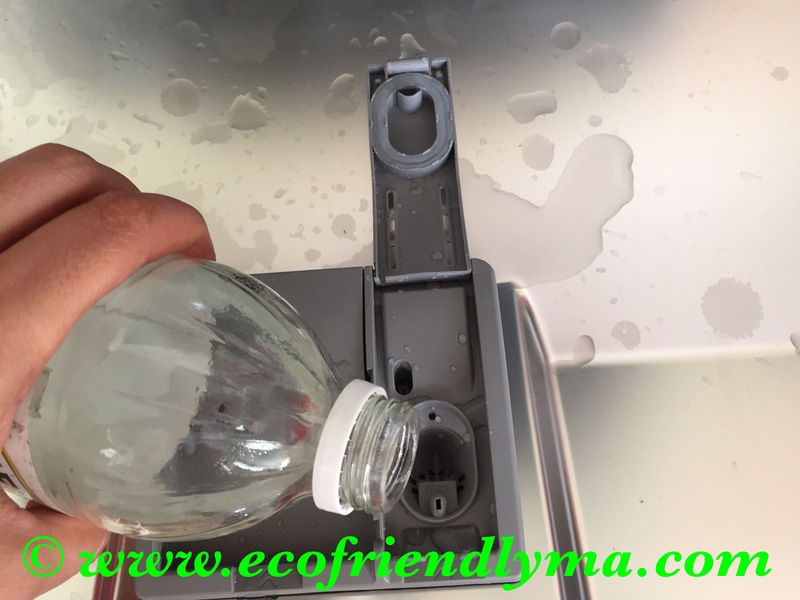 The dishwasher rinse aid – same applies to this too. Since we get soft water for the home, we didn’t need to use the dishwasher salt, thank god! I was really not happy buying these chemical laden products all packed in plastic month after month. 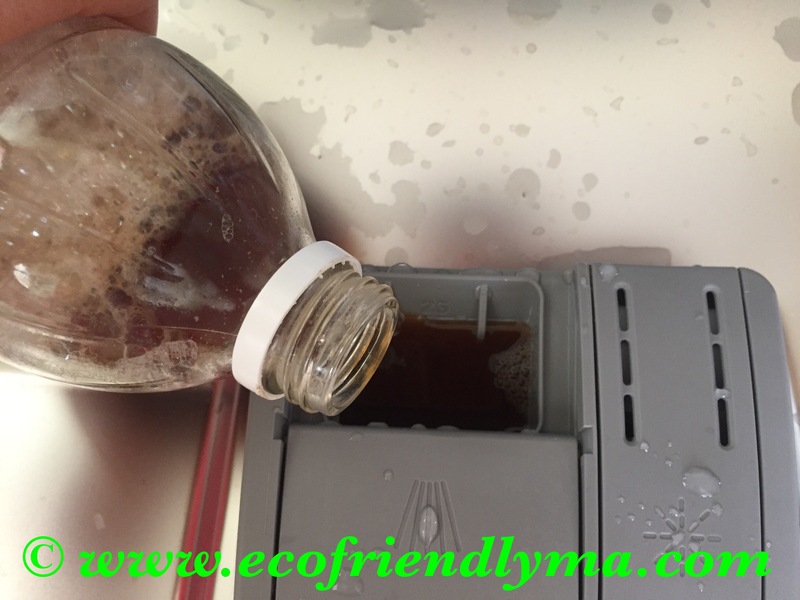 So I did read a lot of articles for eco friendly alternatve & after few trials found the best that works real good! I am using these till date and they work really well! These really solved my problems! I store 3 bottles of soapnut liquid in my refrigerator and prepare it once it gets over probably 2weeks once. For all friends abroad and those who are using dishwasher in India, I hope you will give this a try! Now that I need to pre-sterilise all the glass ware to pack the ecofriendlyma cosmetic products, it’s a real help! Found the post informative? Do give it a thumbs up 👍 and share your thoughts & do try and let us know the results in comments below 👇. Also do subscribe for post updates!